KPMG Global services private limited, Bangalore office, India. In latest job announcement the auditing company releases vacancies for Trainee/Associate posts for freshers and for candidates with minimum experienced professionals, with work location in Bangalore. 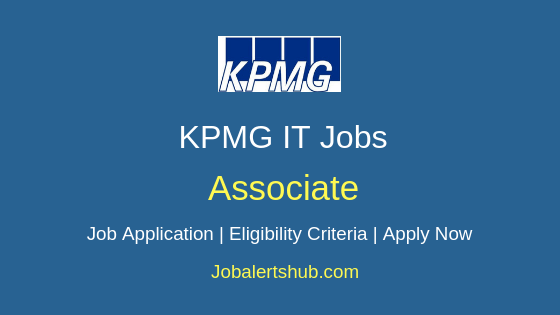 Under KPMG Bangalore Trainee/Associate Freshers Jobs 2018, candidates completed education in Graduation, PG and have relevant skills are required to apply. 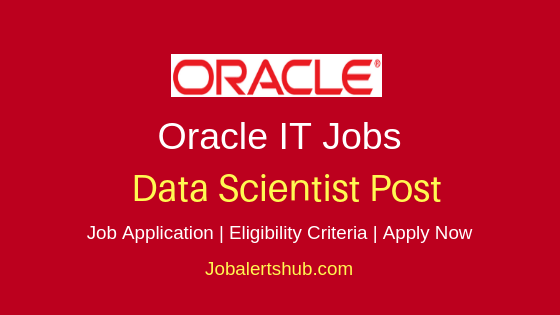 An aspirant should possess MS Excel and MS Access skill, good communication, and knowledge of SQL queries. Selected aspirant on merit will be recruited with permanent and full-time employment, under company payroll. 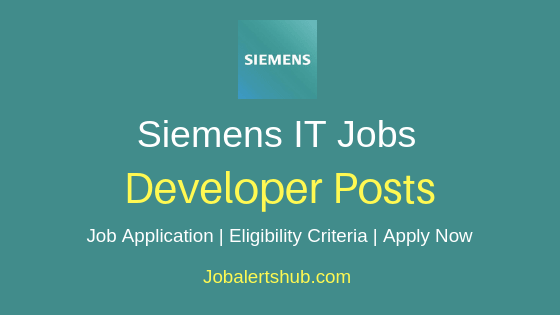 Interested and qualified candidate have apply through online mode. 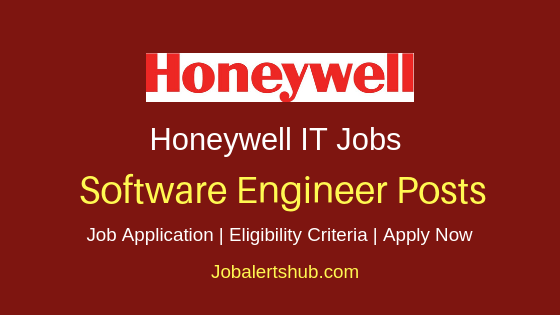 Knowledge of MS Excel and MS Access as the candidate will be handling a large amount of data including writing/editing VBA macros. Knowledge of Excel formulas and basic SQL queries. 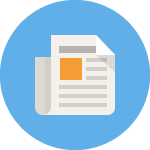 Knowledge of SharePoint 2013 and InfoPath 2013 is a plus. The candidate is expected to have strong verbal and written communication skills. For more information regarding skills, candidates are requested to check job application details. Interested and qualified job applicants have to go through vacancy details mentioned in the KPMG Bangalore job application link. 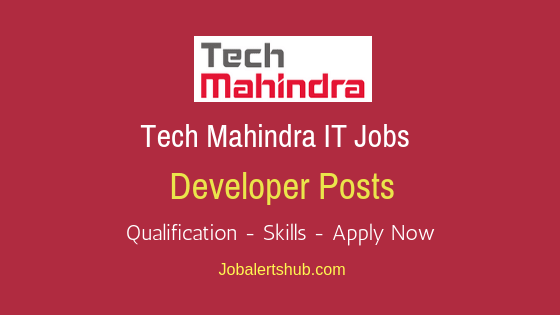 And apply through online mode by initially registering with company portal and login to apply. 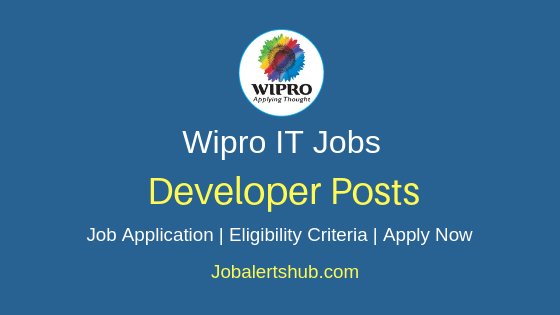 Latest Wipro IT Jobs - APPLY NOW. 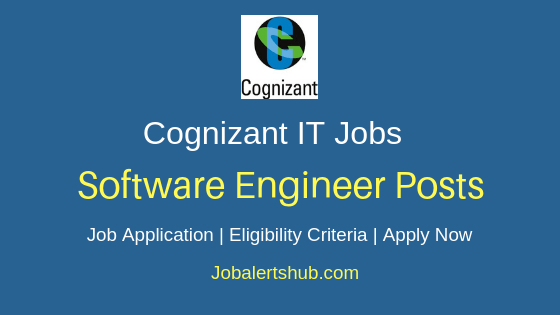 Latest Cognizant Freshers Jobs 2018 For Degree & PG Holders - APPLY NOW.